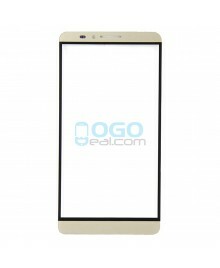 Ogodeal.com has everything you need to repair Huawei Ascend Mate 7 mobile phone.This is Gold Front Outer Screen Glass Lens Replacement for Huawei Ascend Mate 7. 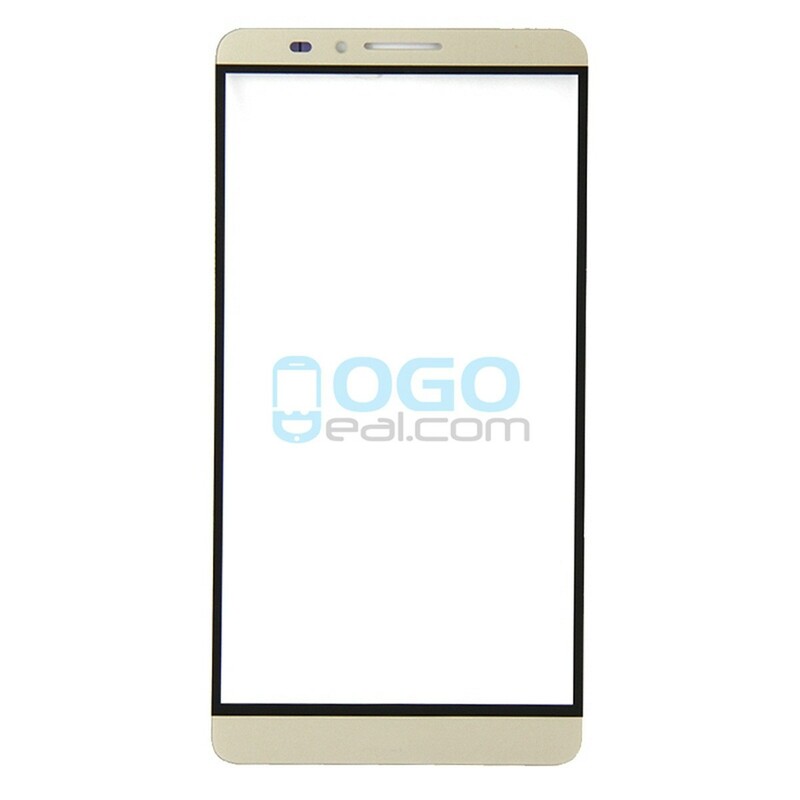 Kindly note: This Gold glass lens replacement is assembled by third party, for gold color it might have little color difference than original, if you care about this please don't purchase. 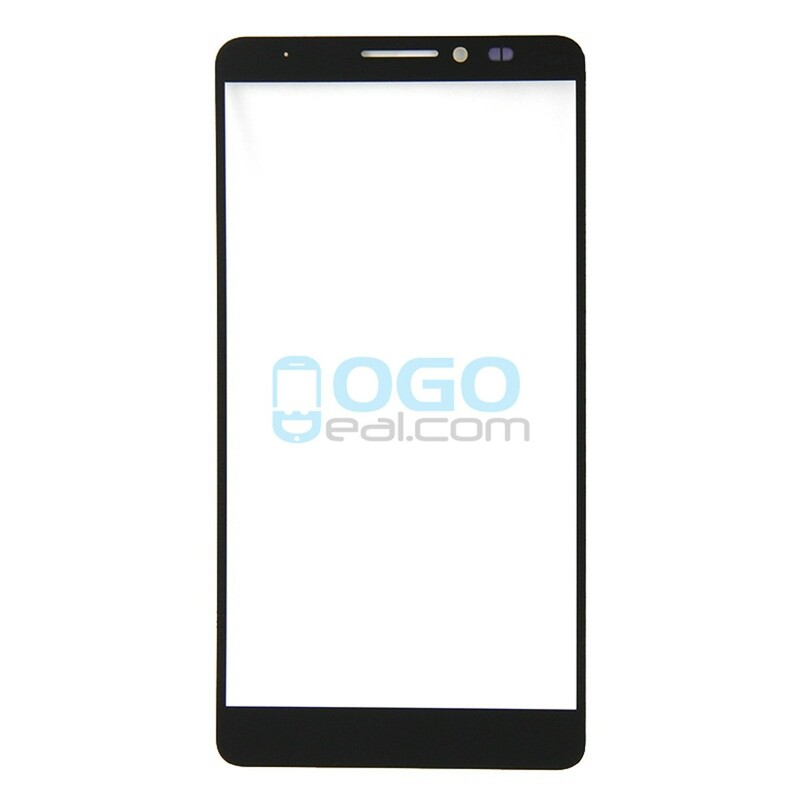 Glass Only, DOES NOT include digitizer or LCD. 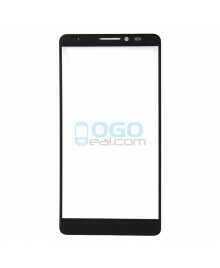 If your LCD and Touch Screen can work well, only the outer glass lens defective or broke then you could buy it to replace. 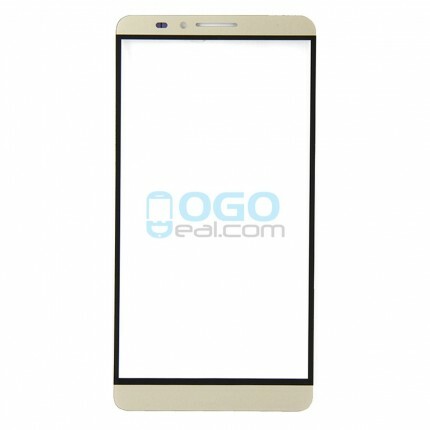 Professional Huawei Ascend Mate 7 Parts wholsale factory supplier, ogodeal.com supply full range of Huawei Ascend Mate 7 Smartphone replacement parts with highest quality and resonable price.